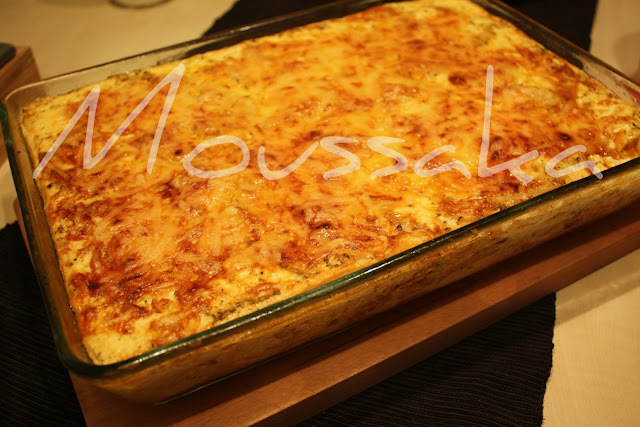 :: CUISINE :: POTATO MOUSSAKA :: | . 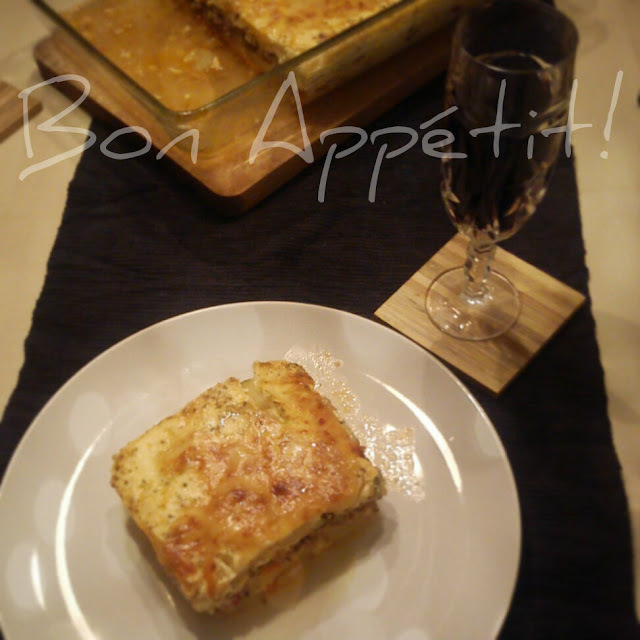 m i k s t e j p .
In Slovene you can find the recipe here and here & for the English one, I think this one is just fine. If you decide to try it on your own and have any questions, you are more than welcome to leave me a comment or write me on my email. 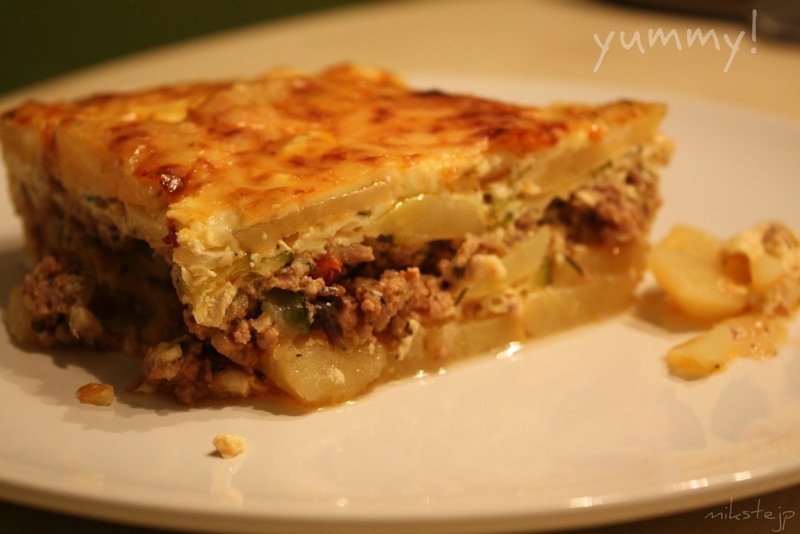 Have a lovely (what`s left of) Sunday!